While data is the lifeblood of any organization, the data center is the heart – a vital hub connecting systems, applications, data, content and users. A data center’s hardware (and software) is only as good as the plan in place to use it. The most powerful data centers are fueled by strategies that deliver an optimal combination of scalability and flexibility matched with continuity and security. Peace of mind from a turnkey data center service provider you can trust. Proactively uncovering opportunities to lower operational costs and increase productivity is Encore’s approach to smart IT management. Whether updating an aging server infrastructure, preparing for a move to the cloud, virtualizing an environment or seeking a partner for ongoing data center managed services, Encore’s unmatched technical knowledge helps you select the right options for your business needs. Click here to schedule a meeting with one of our Solution Consultants to assess and recommend a solution to meet your needs. During this assessment we will get to know you and organization to design a solution that is appropriate for today and the future. 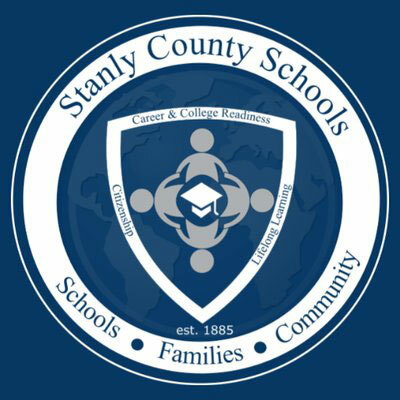 Stanly County Schools was an existing Customer of Encore, that like many was dealing with aging servers and storage platform in their Datacenter. At the time, they were doing only on premises back-ups and had maxed out their existing SAN and additionally had challenges with their back-ups. After understanding their needs and objectives, we created a design that included a combination of best of breed solutions including Cisco UCS, Nimble SAN with Infosight and Barracuda Back-up with cloud replication. 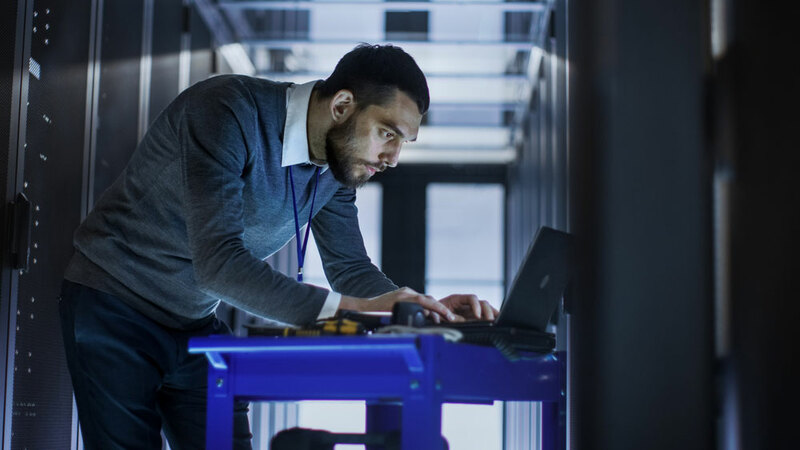 This solution we provided, along with today’s best practices provided them with increased bandwidth and capacity from initial day of deployment. In addition, it allowed for a path to grow both compute and storage by simply adding additional blades to the chassis or by being able to add a shelf to the storage. It also provided a means to have both on premises and back-ups and replication of that data to the Barracuda Cloud. Using an appliance like the Barracuda, allows the end user the ability to run servers on the physical appliance or in the cloud, while also providing fast back-ups and the ability to restore bu leveraging the onsite appliance. It also, in the event of a catastrophe allows the end user to be able to restore all data from the cloud.